If I remember correctly his squad used old Bedford vans painted up to look like camouflage. What was the Sea King seeking? Topic: What was the Sea King seeking? And today there were two bows I think the far away one is on a barge in the fitting out basin. Is it going to Yarrows? I think it was the one beside the Dragon on launch day. Now is this brave, daft, or what? This one is slightly better quality. Re: 17th November Yet another ship launch! Topic: 17th November Yet another ship launch! 17th November Yet another ship launch! Re: Yet another ship launch! br-cmr wrote: How can you get tickets? Topic: Yet another ship launch! 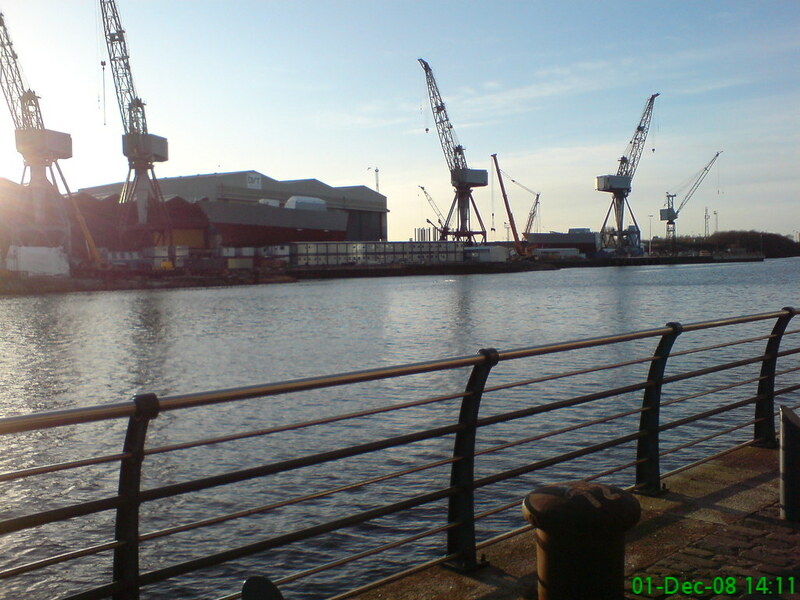 HMS Dragon is due to go down the slips at Govan on the 17th November.